Business letters are formal letters written to apply for a job, posing an enquiry to a local member of senate, or sending a question to a company or institute. Whatsoever be the reason, the message should be to the point, clear and courteous. 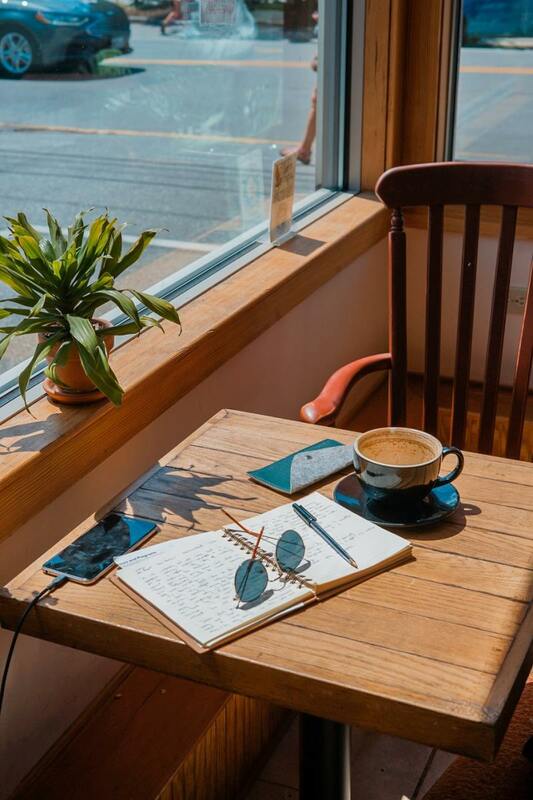 There are several different kinds of business letters, each recognized by the motive or purpose for which it is written; a reference letter, for example, or a letter for sales. 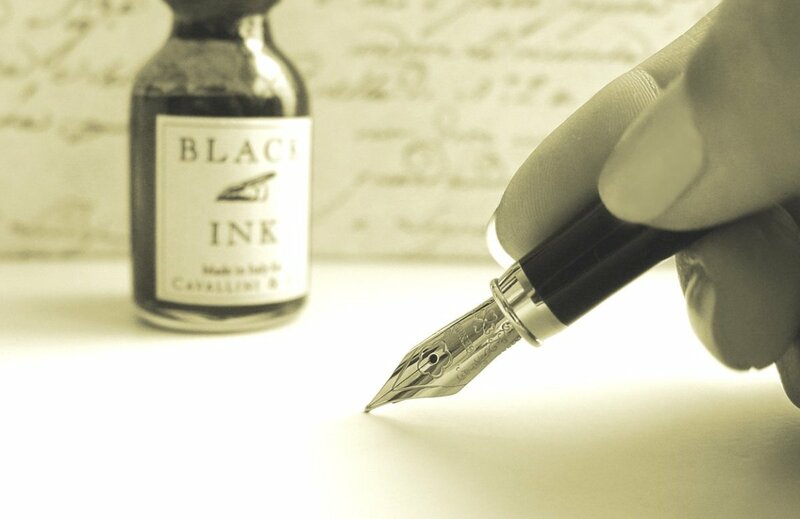 The symbol of a well-written business letter is that it’s unbiased; its objective is understood clearly by its reader. 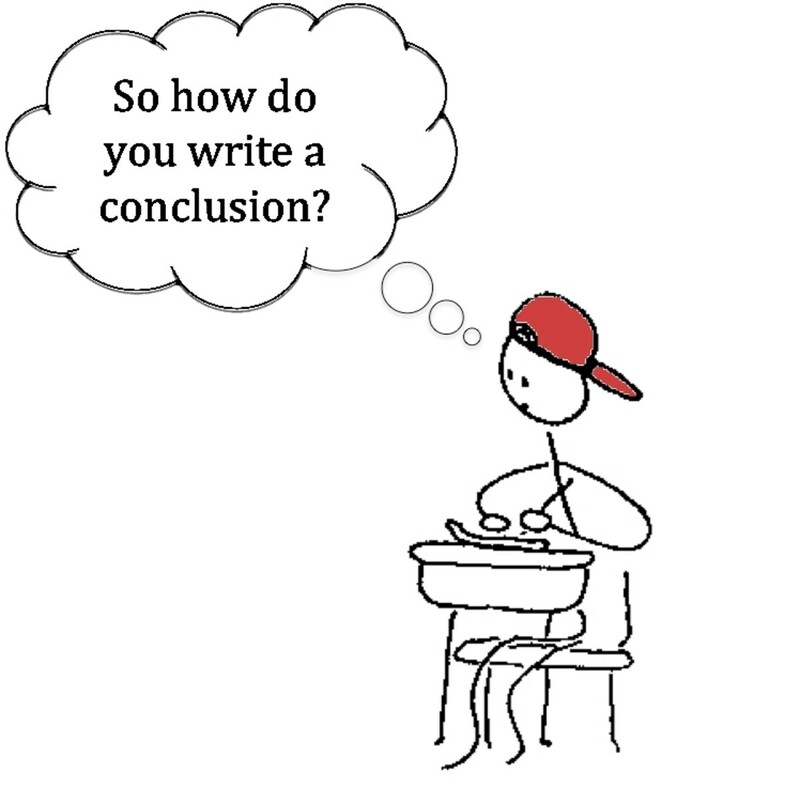 Efficacious writers help readers limiting the scope, or the amount of info and facts included in their communication. 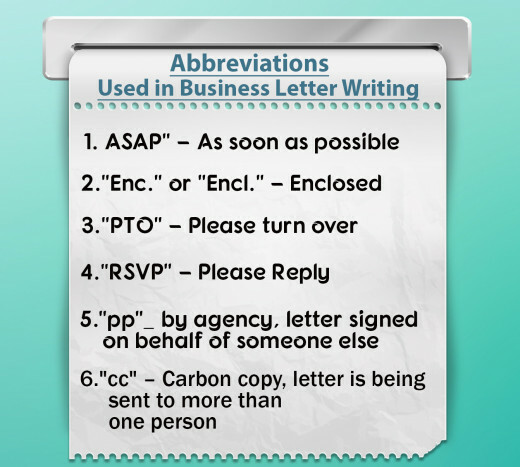 Are there Different Types of Business Letters? Bear in mind that an effective business letter at all times communicates with a person first and business second. In case the letter is a first-time letter and you are uncertain of whom to address, find out appropriately since it improves the probability of receiving a reply. 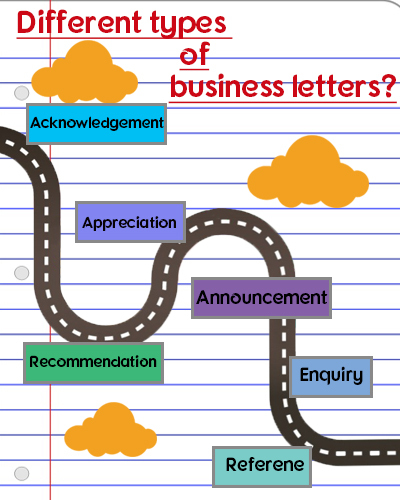 It takes time and effort to write a good business letter. It’s vital to choose the accurate wording and to include the right amount of facet. Ensure professional and suitable business letter format, like the traditional block format is used. It’s best to type a business letter, so that the reader does not have to interpret messy writing or muddled words. 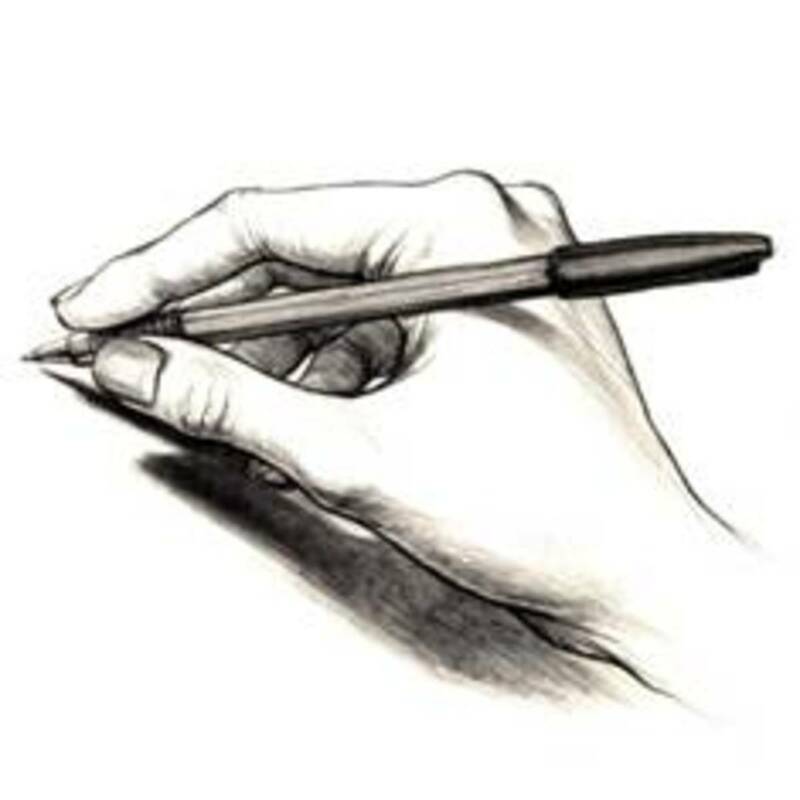 I am delighted to inform you that ..
Once you’ve outlined the contents and identified your reader begin drafting your letter. Keep your tone and style businesslike as the letter is about business. Imitate the voice with which you generally talk since the reader will see your words on paper rather than hear how you talk. 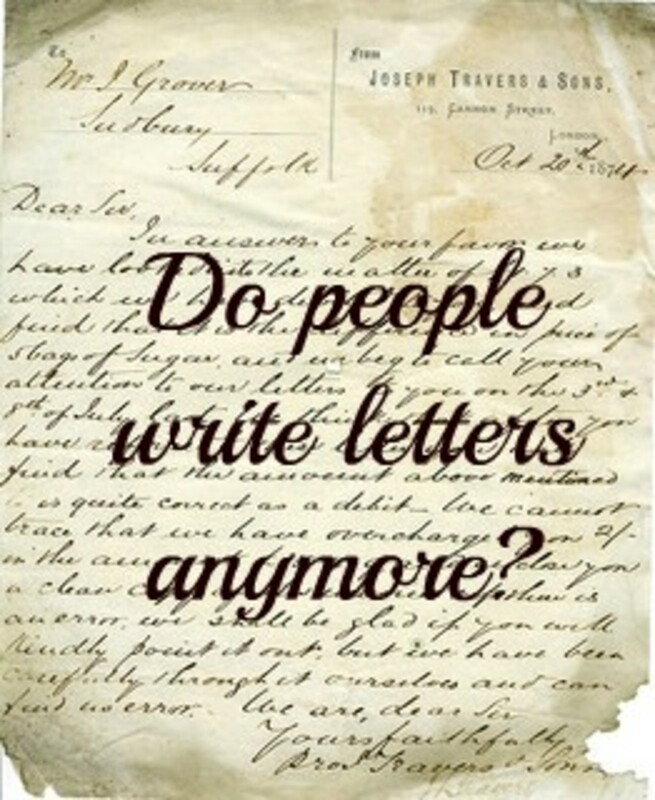 The letter could serve as references at any time hence check the spellings, grammar, structure and punctuation. The signature at the bottom of a letter specifies that you agree to take responsibility for its contents.